When I think about role models and inspirations I’m quick to pick out fictional characters, but of course there is one obvious problem with that - none of them are real. A real life inspiration is so much harder to define, because for me it’s got to be someone who has achieved the impossible against all odds, and always no matter what followed their heart. 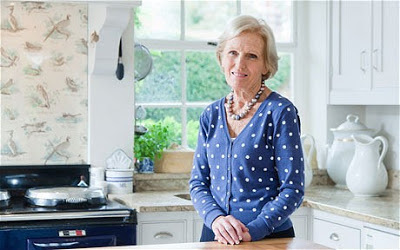 Mary Berry, cookery writer and author, most recently known for her role on The Great British Bake Off, has revolutionised baking and home cooking and gone on to inspire a whole new generation of bakers in the making. Mary Berry is such an incredible and unassuming lady. One I admire greatly, for her pure passion and devotion to her craft. 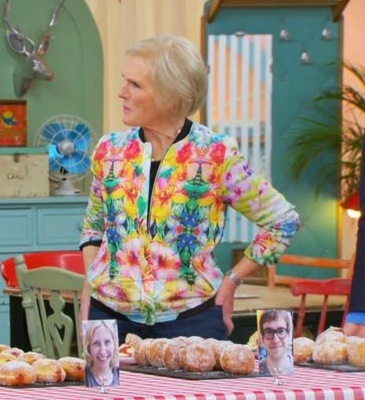 Although I do enjoy baking, I am not going to spring into a professional overnight, but I deeply admire Mary Berry for one thing – her passion. She shows that hard work does ultimately pay off, and if you are passionate and determined to succeed, ultimately you will. The fact she started out as a writer and carved out her own career in journalism and food writing makes me incredibly inspired. She explored different paths all in her grasp, to forge a 60-year strong career – and even more incredibly so has no plans or desire to retire. She is someone who doesn’t give up, someone who has had her own personal struggles and terrible tragedy in her life. Which shows what we often have in life, can be so cruelly snatched away without notice. I admire the deep courage and strength she found to carry on. When she infamously wore this Zara floral bomber jacket last year, she amazed the fashion critics and the jacket immediately sold out - proving that you can look stylish at any age. Sometimes I worry about getting older and how I will ever age gracefully (don’t we all), but I believe if you are a genuinely nice person, then you need never worry. Mary is such a warm, humble, and refined lady – someone success hasn’t spoilt, and someone who has a genuine passion not only for her craft, but for life too. She is ultimately someone who has inspired me to work hard and follow my dreams. this post is amazing,and i love the cake! I don't know anything about her, I'm afraid, I tend not to watch cookery programmes as they remind me too much of my past life but I shall make an effort to catch up on the i-player as I'm intrigued now. 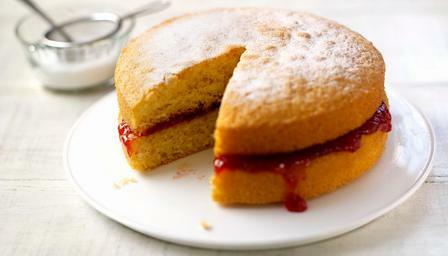 I do love Mary and the bakeoff! I completely second this post - I am a big admirer of the Berry too. I loved that recent documentary on her and was so glad that it was given its own space and due time. Rather than being a spin-off following the Bake Off, it was a detailed two-parter that allowed us to get a proper insight to her life and covered everything she has done in her long career. I shed a tear when she talked about losing her young son. She's very strong and yet so kind and sweet, proving you can be all these things and more - truly inspirational!